A court in the southwestern German city of Landau on Monday sentenced asylum-seeker Abdul D. to eight years and six months in prison for the murder of a teenage girl in the town of Kandel in December last year. The murder had been seized upon by many opponents of Chancellor Angela Merkel’s refugee policy to support their anti-immigration stance. 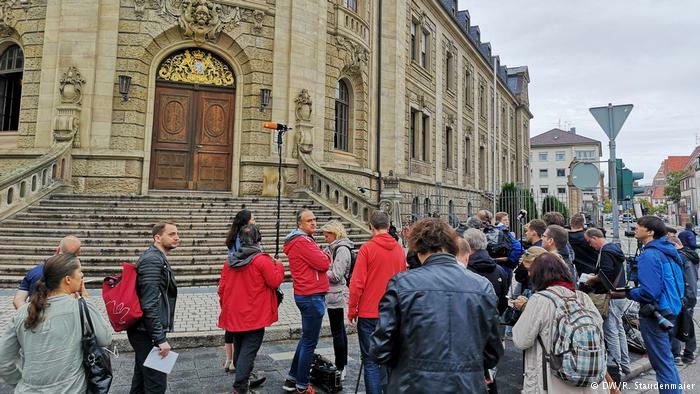 The case has received great media attention in Germany, and many reporters were present outside the court as the verdict was announced.